A pastor in Southern Illinois is calling Christians across the state to meet together this month to pray and fast for spiritual awakening among the more than 850,000 college students in Illinois. Phil Nelson, pastor of Lakeland Baptist Church in Carbondale, sent a letter to Illinois Baptist churches late last year, urging churches toward increased prayer for and involvement on college campuses. “In 1985 when I came as a campus pastor to Southern Illinois University, we had over 1,000 students that claimed to be associated with a Baptist church in Illinois, but just four years ago our list from the university of students who claimed an association with a Baptist church was less than 50,” Nelson wrote. Each meeting will begin at 9 p.m. and end at 6 the next morning. 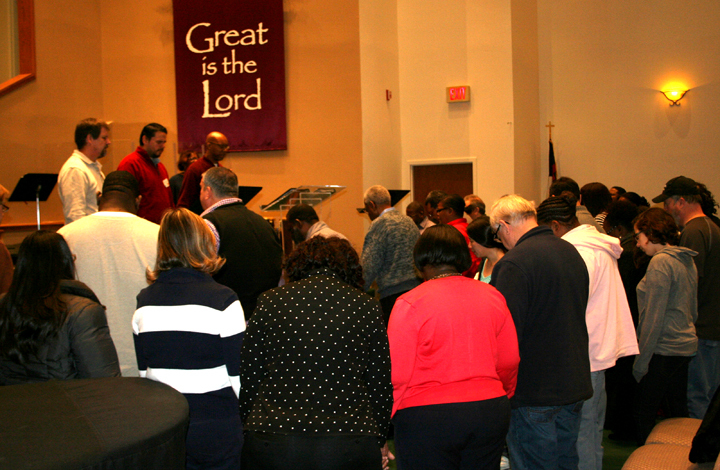 Each hour of prayer is divided into several segments and will include times of group prayer, worship and fellowship. Pray-ers are invited to come and go, Nelson said. 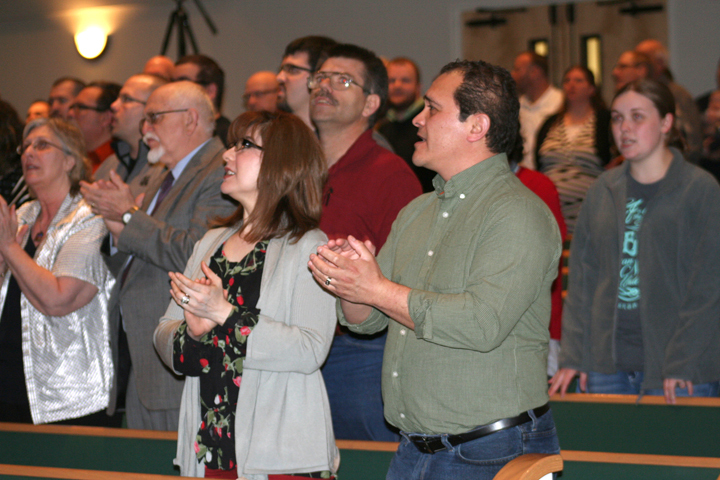 “I participated in an all-night prayer meeting where many evangelical campus ministries came together to pray and fast throughout the night and ask God to bring an awakening on our campus,” Nelson wrote. For more information about the January 22 prayer meetings, contact Nelson at pastorphill@lakelandchurch.org or (618) 529-4906.